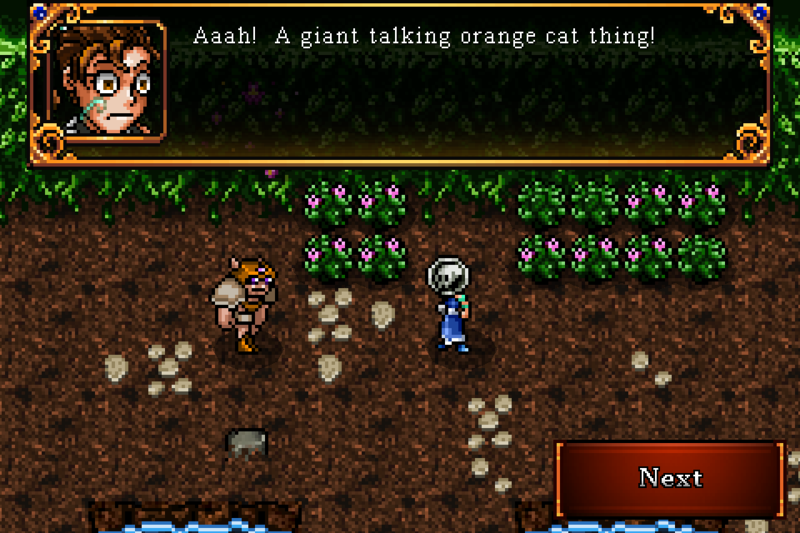 10 word description: Classic style action-RPG, designed for iOS. 86 achievements. Pets. 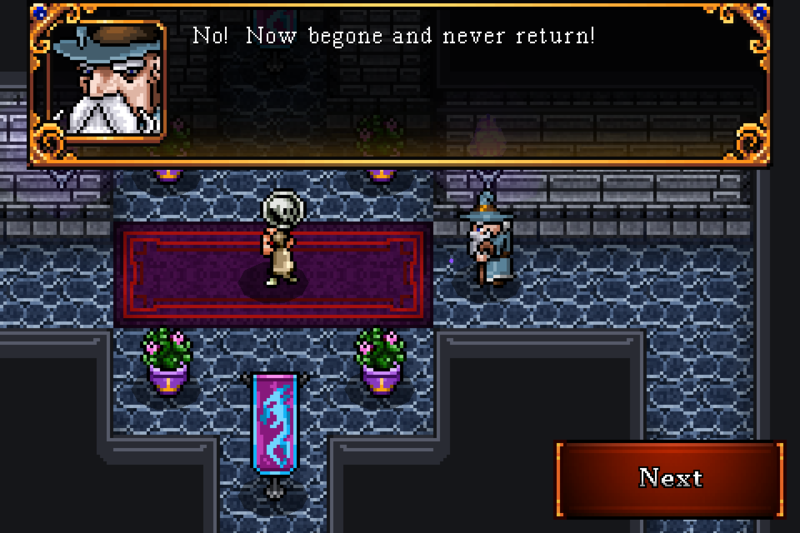 Pay attention, every other action RPG - you don't need a clunky D-pad on the screen. Ok? 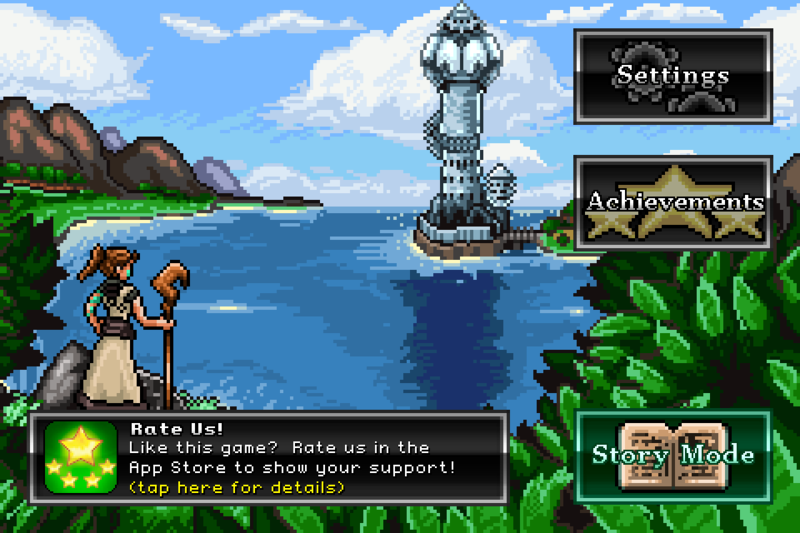 10 word review: Wonderful, fun game. Great looking and perfect controls too. Recommended. 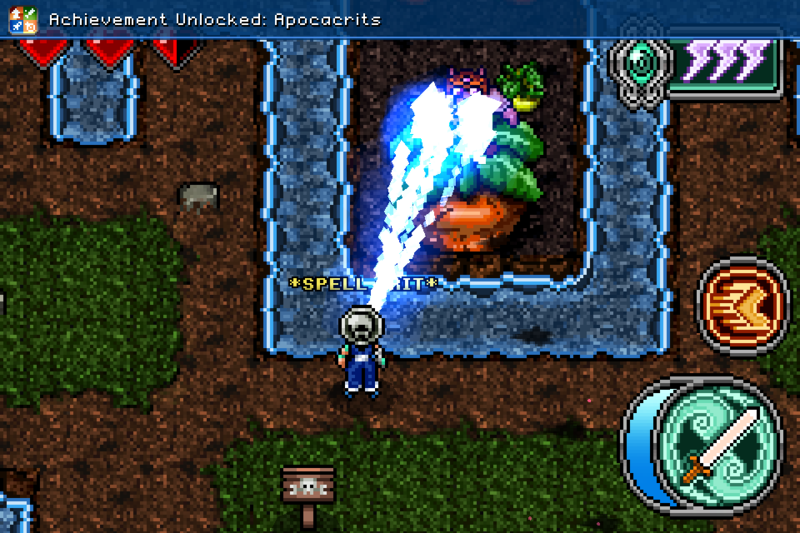 You will like this if you enjoy: Action RPGs, done brilliantly on iOS. The good news: Everything, really. To start with, the controls (in default mode) are about as good as you could ever hope for. The classic pixel-art graphics are great, with plenty of detail and characters that have an instant personality just from the way they look. 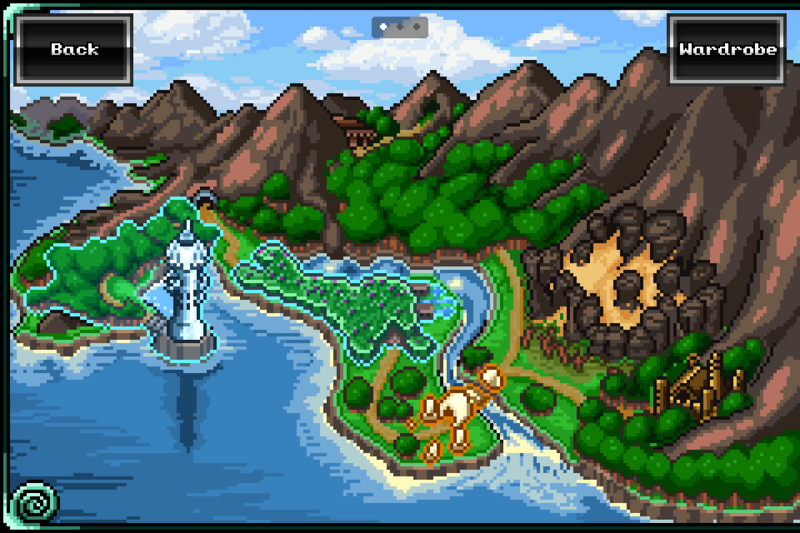 Loads of action, items, achievements, locations. Fun story and witty dialogue. The bad news: Well, I could say that it’s linear but that’s like saying Kelly Brook sometimes wears clothes. It’s unimportant. 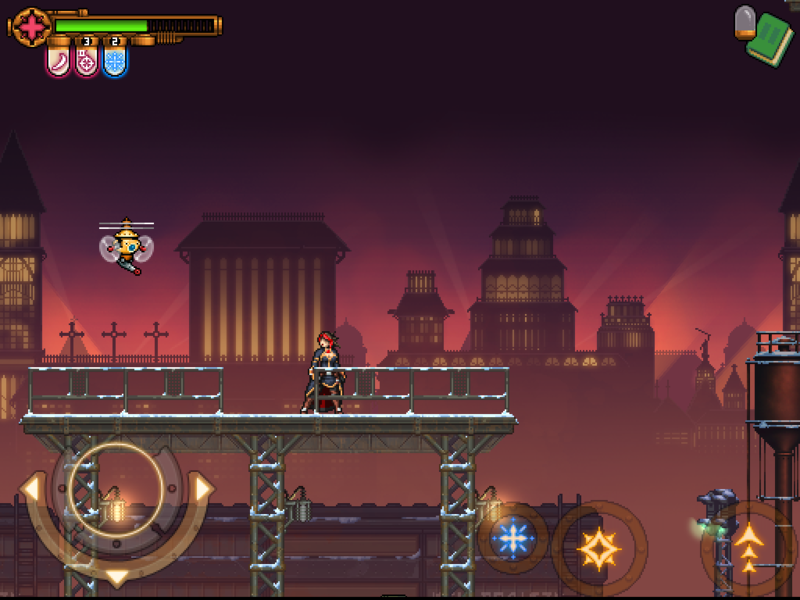 Arcadelife verdict: Excellent action RPG and all round excellent game. Blasting through levels is fun, going back to explore for a 3-star (level completely cleared) rating is also fun. The amount of stuff (of all descriptions) to see, slaughter and collect is very impressive and the achievements are interesting and often amusing. This is a great game that you really shouldn’t miss out on. 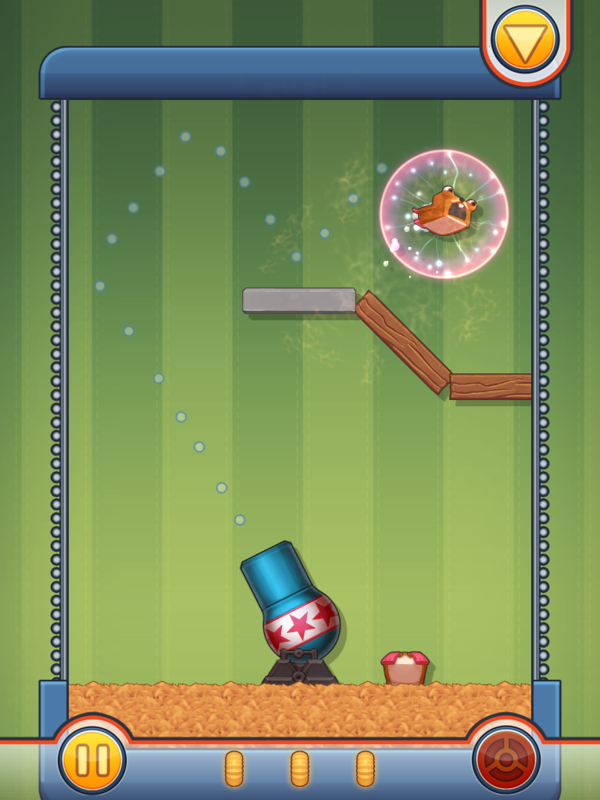 10 word description: Physics based puzzles. 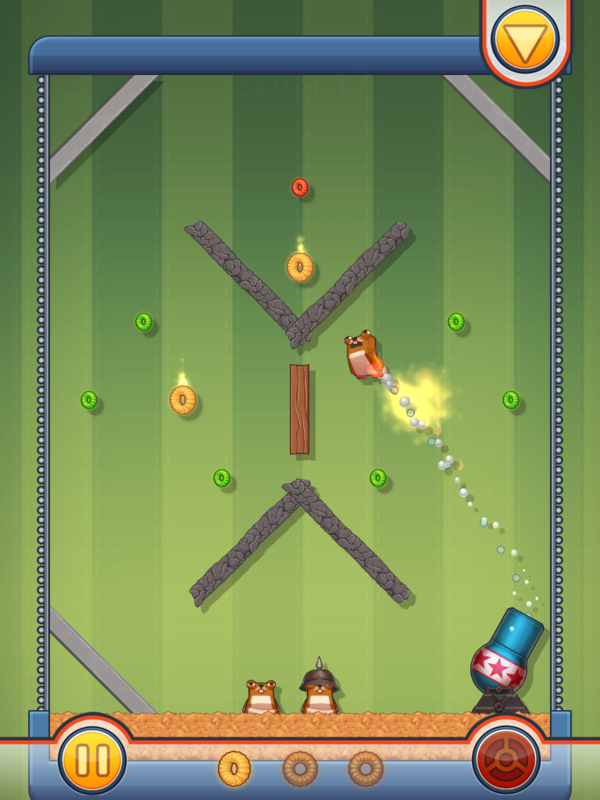 Launch hamsters out of cannons. Upgrades. Achievements. 10 word review: Unambiguous title. 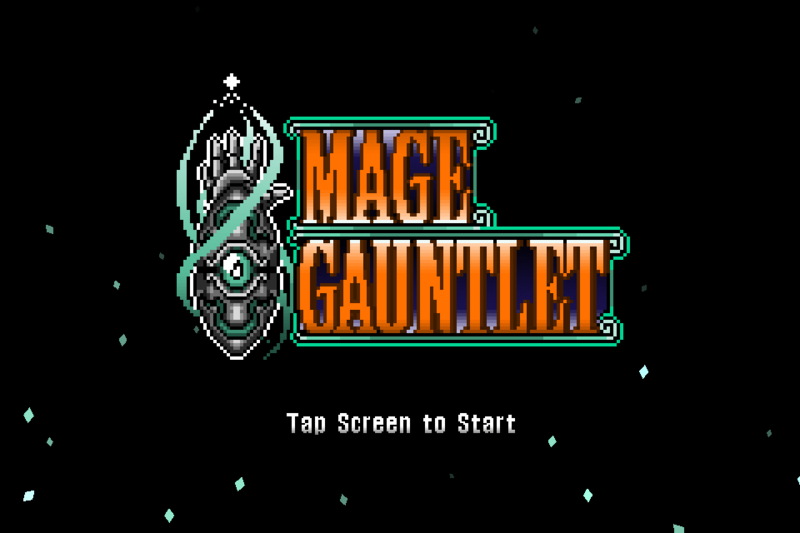 Fun gameplay, nice graphics, decent controls, unobtrusive IAP. 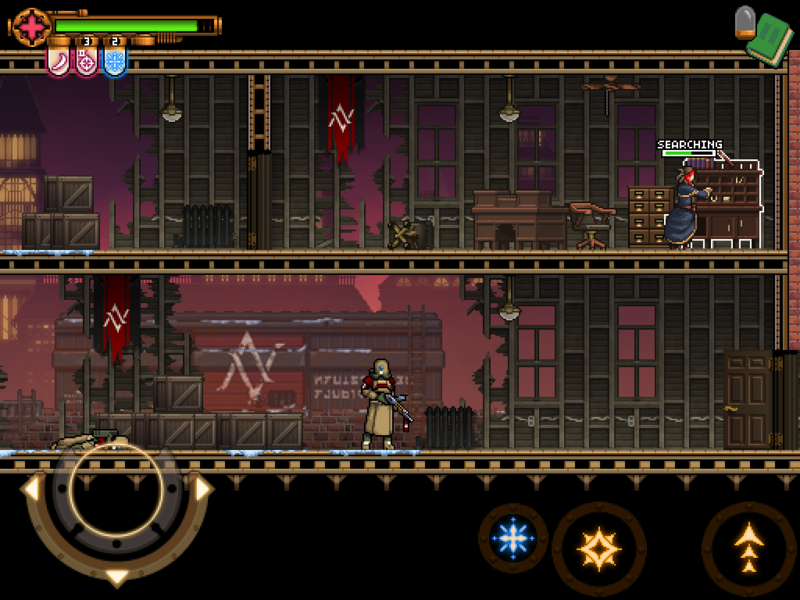 You will like this if you enjoy: The closest iOS game I can think of to this is House of Mice. 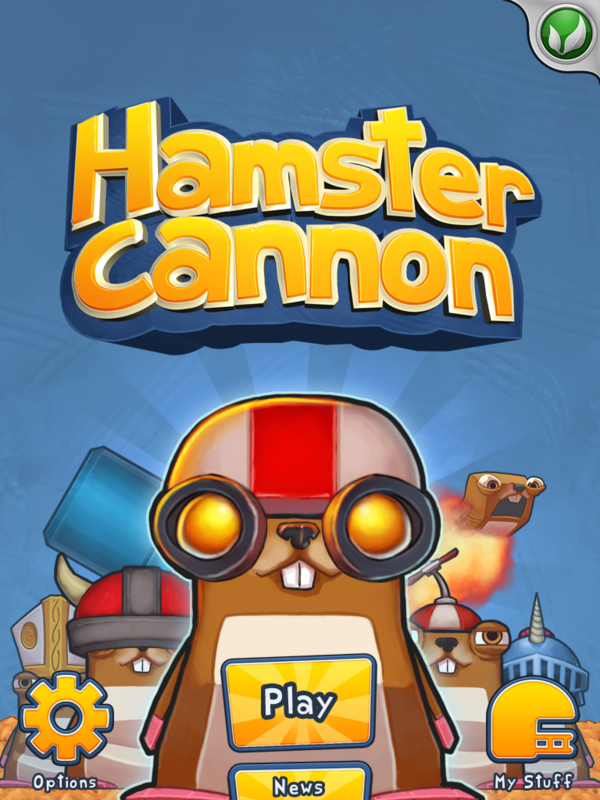 The good news: Looks good, plays well, controls work, performance is fine (on 4th gen Touch & iPad), the use of different hamsters to bypass or destroy puzzle elements is fun and results in some nice level design. 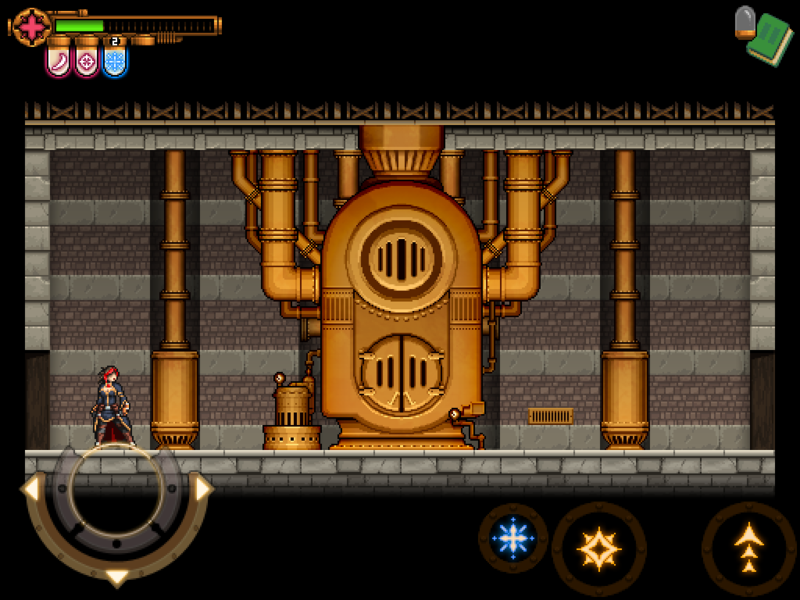 The unlockable stuff is fun and can easily be obtained by playing the game rather than spending more real money. 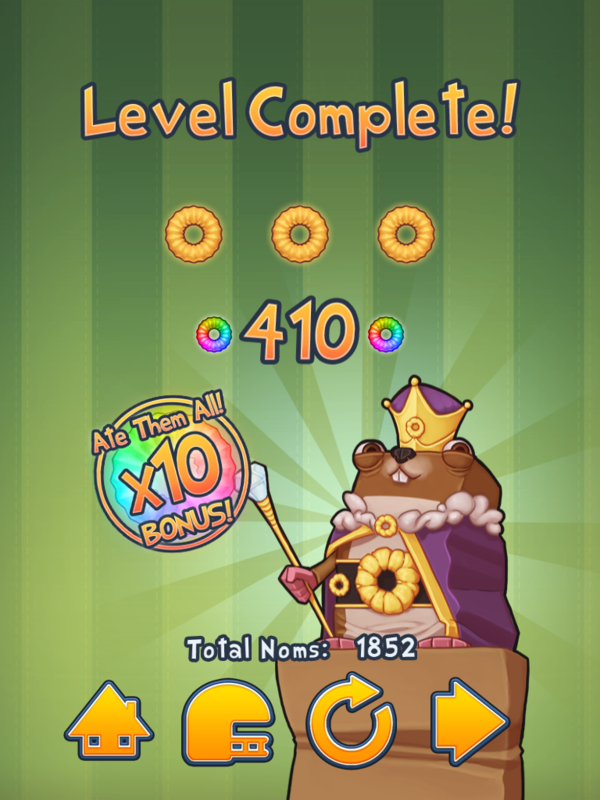 The bad news: I’ll mention the IAPs, because I always do, but they’re extremely optional due to fairly easy way to amass plenty of game currency by replaying certain levels where it’s easy to get all the coloured “noms” and achieve the 10x multiplier. 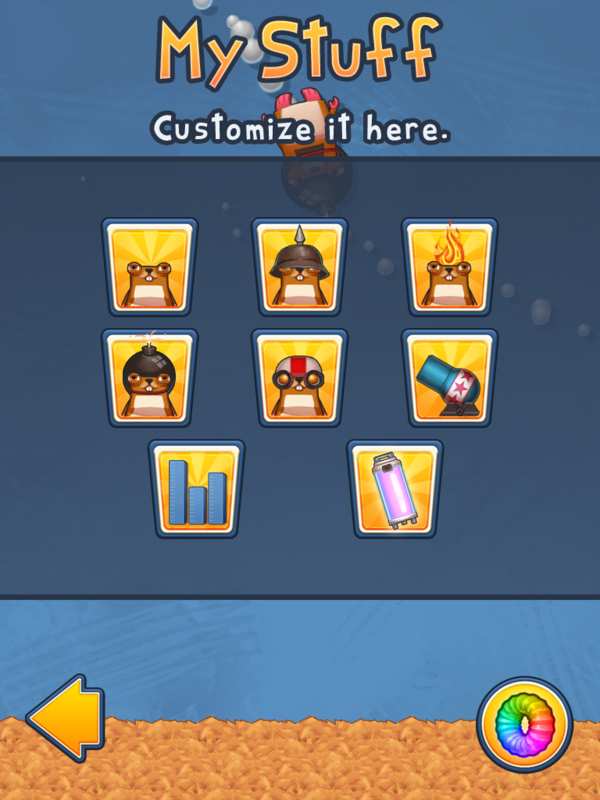 The batteries (consumables that make collecting noms much easier) are fairly essential once you get through the first page of the first world, making nom-grinding a bit of a requirement. Arcadelife verdict: Good game, nice mixture of aiming the cannon and tactically selecting which type of hamster to use, although you’re always limited to the ones that the level preselects for you – you can’t choose your own hamster team or anything deeply strategic like that. Overall, it’s fun and has plenty of appeal. ♫ “Haru: Sensei, you called me a ninja. 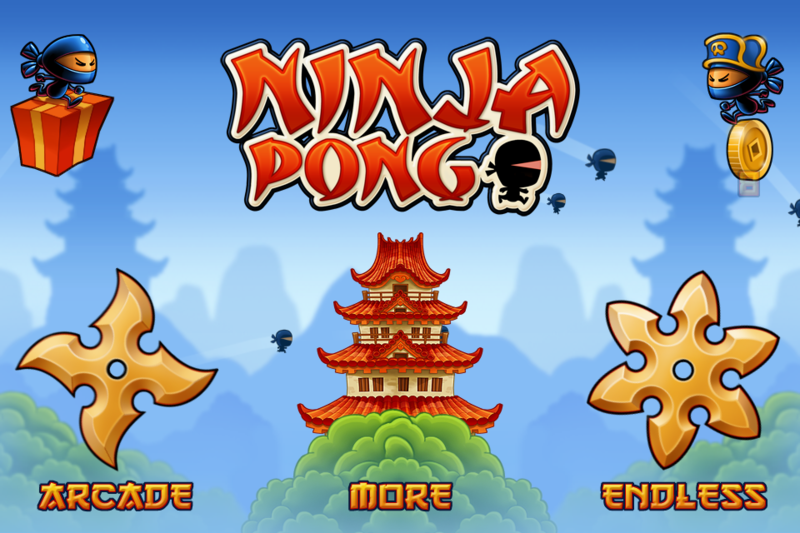 10 word description: Bounce ninjas across the screen using a pong style paddle. What's that pong? 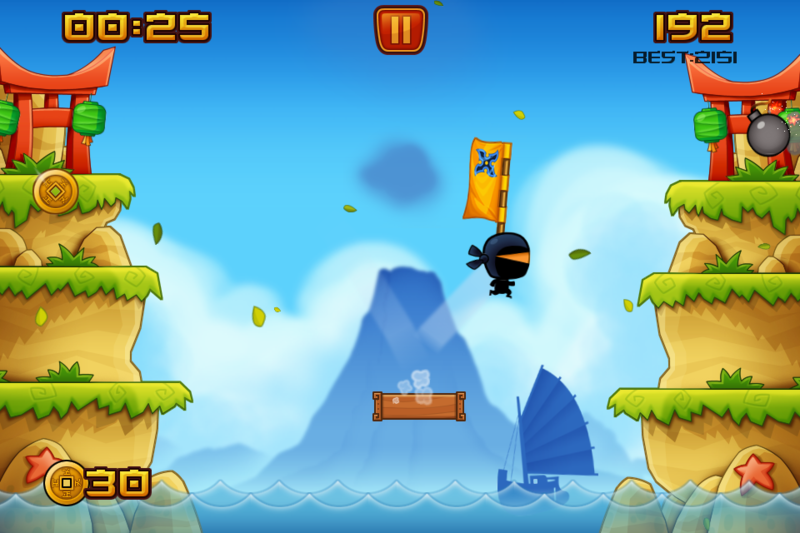 Oh, it's your ninja's toe. 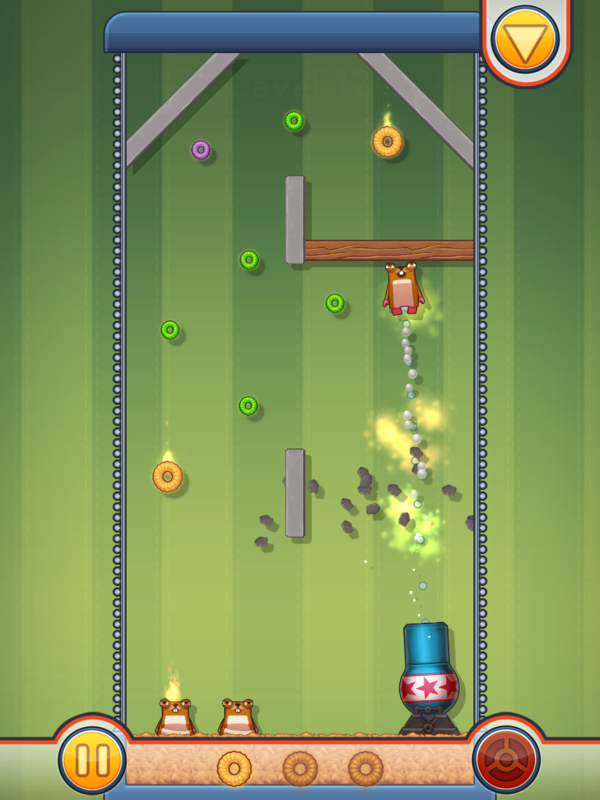 10 word review: Addictive, polished, pretty and predictably loaded with in app purchases. Is it a bird? A plane? ... Nope, it's a bomb. You will like this if you enjoy: Casual games. Colourful, easy-to-learn games. 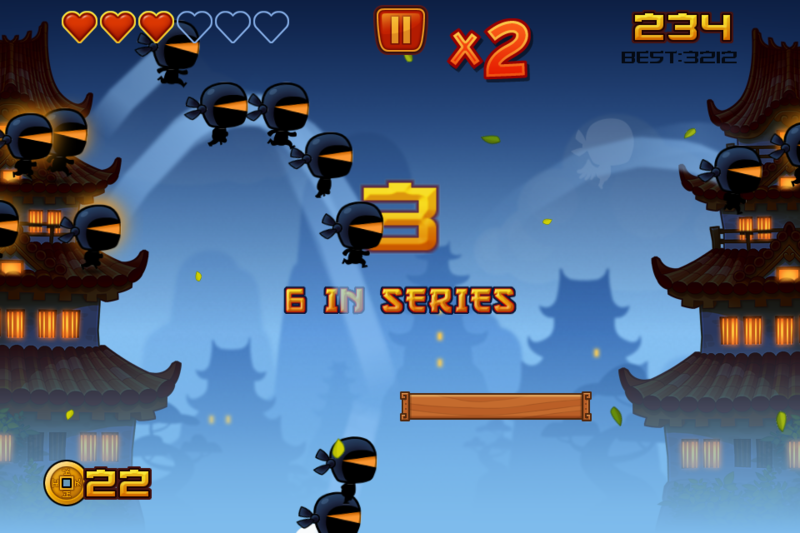 Ninjas. 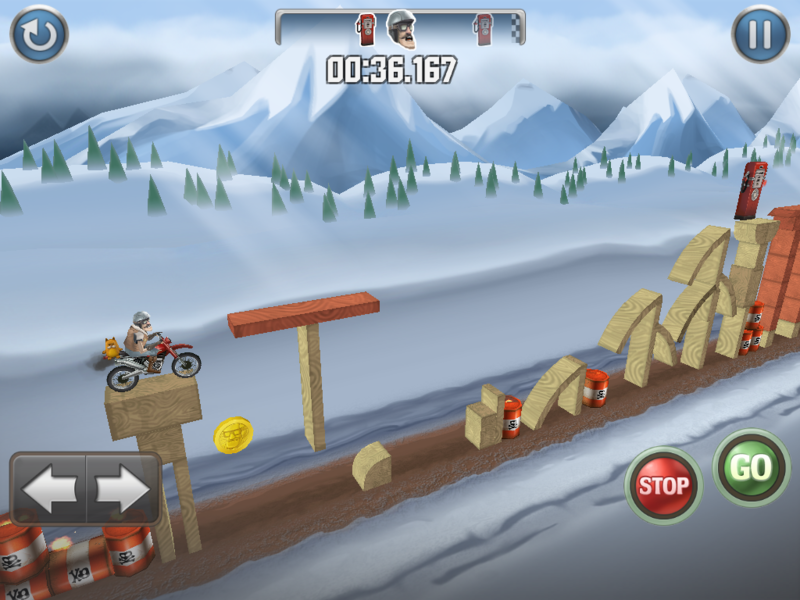 The good news: It’s very polished, has great graphics and simple, addictive gameplay. Performance is very smooth (at least on my 4th gen iPod Touch) and there’s a general feeling of high quality all over the game. The bad news: There’s only the default control option (finger on or just under the paddle). Where’s relative touch or an option to use the sides of the screen? Tilt, even? Not everyone will want those options, but not everyone will prefer the default over all of those. IAPs, yet again. They’re like a virus, or a curse. I know I can ignore them, I’d just prefer it if they weren’t there at all. Arcadelife verdict: Very good game, spoiled a bit (for me) by the long list of additional stuff that can be bought with real money. At least one item can only be bought with real money. 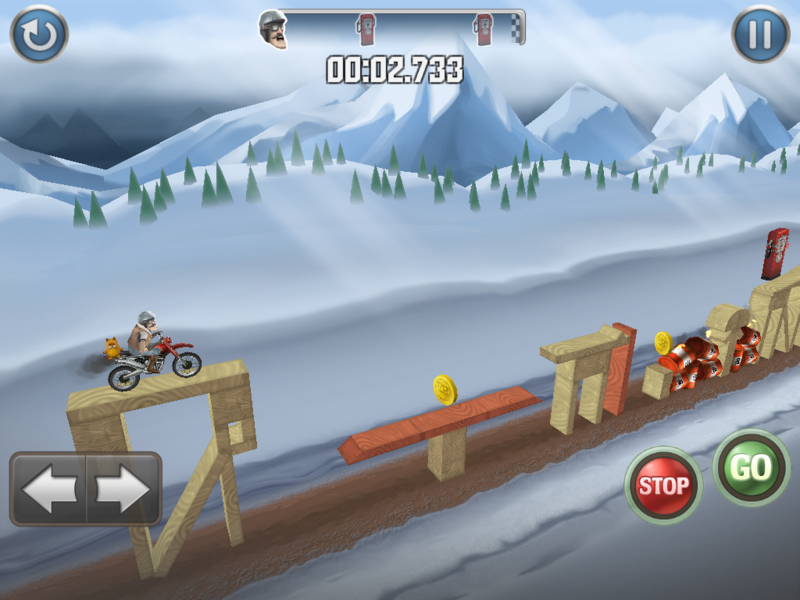 Apart from that, great fun and really nice graphics. 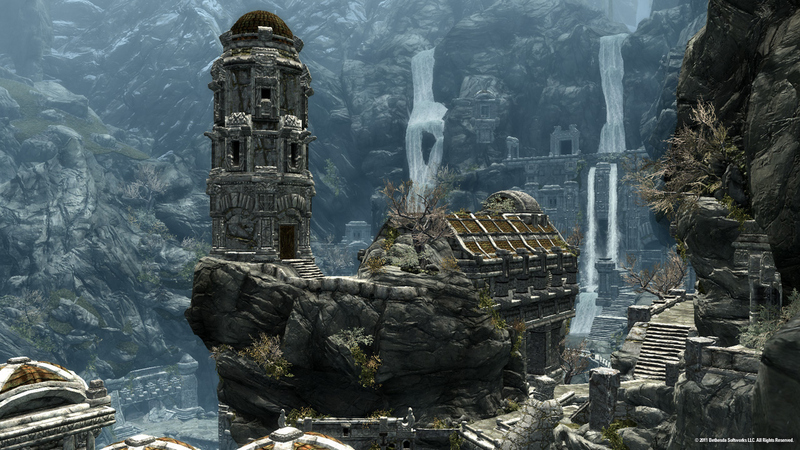 With just two weeks until Skyrim’s release date – 11.11.11 – I thought I’d cobble together a small collection of the most recent and/or most interesting media currently available for the game. Here’s a great video that contains a good mixture of concept art and game footage. 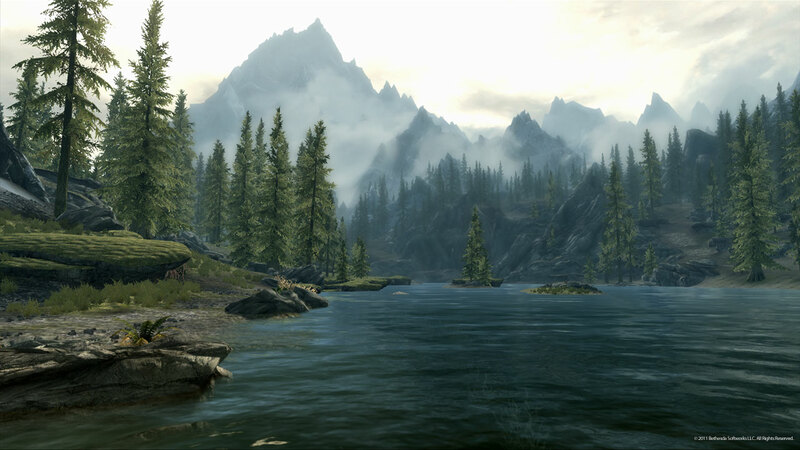 Here are some of my favourite in-game shots taken from the Skyrim website. 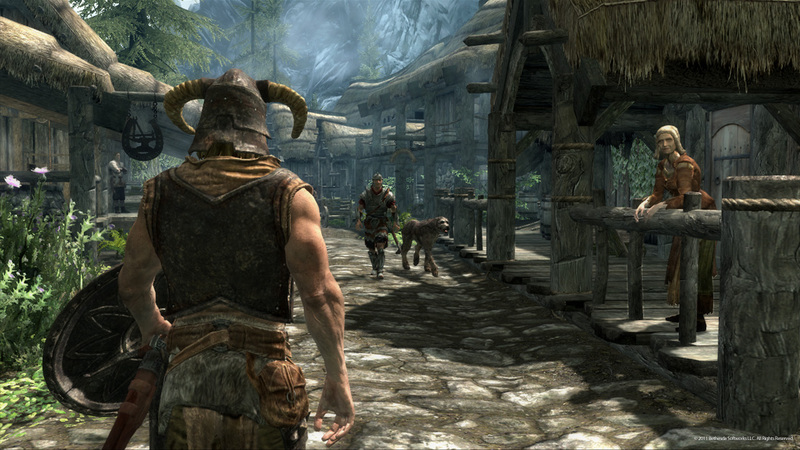 Here’s a link to the official Bethesda/Skyrim site. 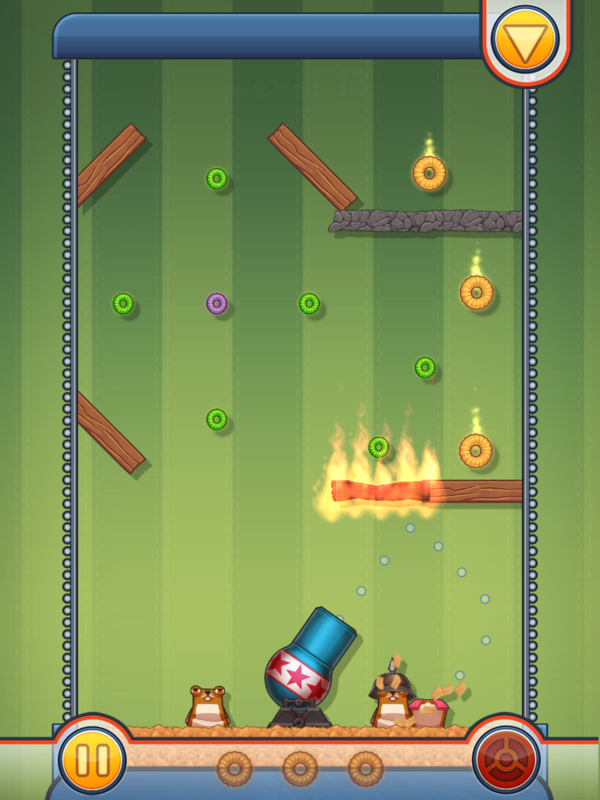 Normal service (I mean an iOS game review) will be resumed tomorrow. 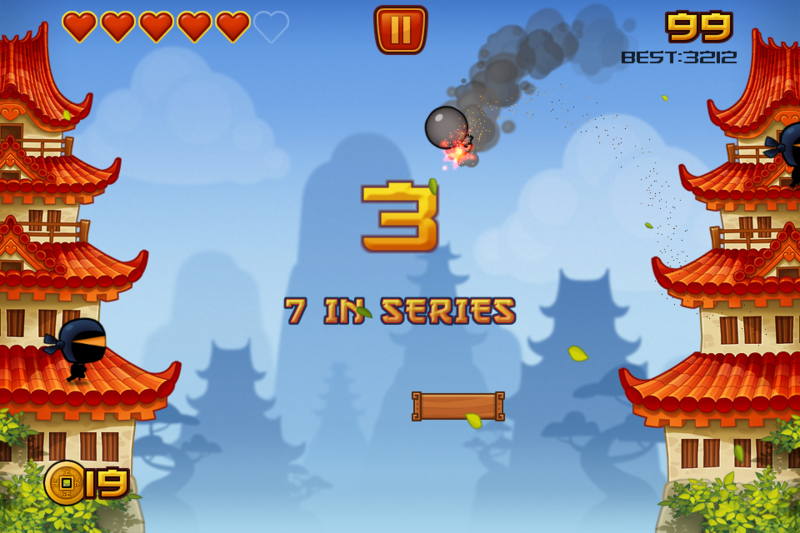 10 word description: Side-scrolling action/adventure/exploration. Pixel art. 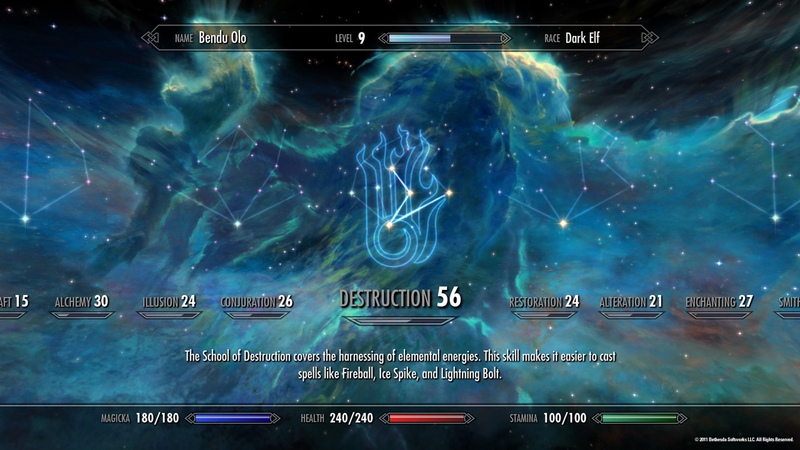 Upgradeable weapons & abilities. 10 word review: Looks the part; potentially brilliant but not quite there yet. 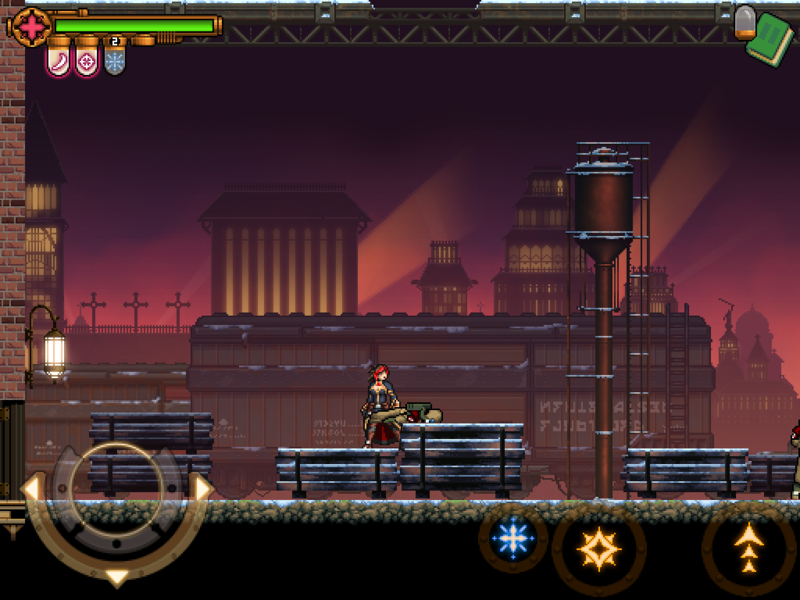 You will like this if you enjoy: Side-scrolling action games. I hesitate to mention Castlevania because, although Dark Incursion has pretensions (and the potential) to be that kind of game, it has a few issues that currently cause it to fall a bit short of the target. 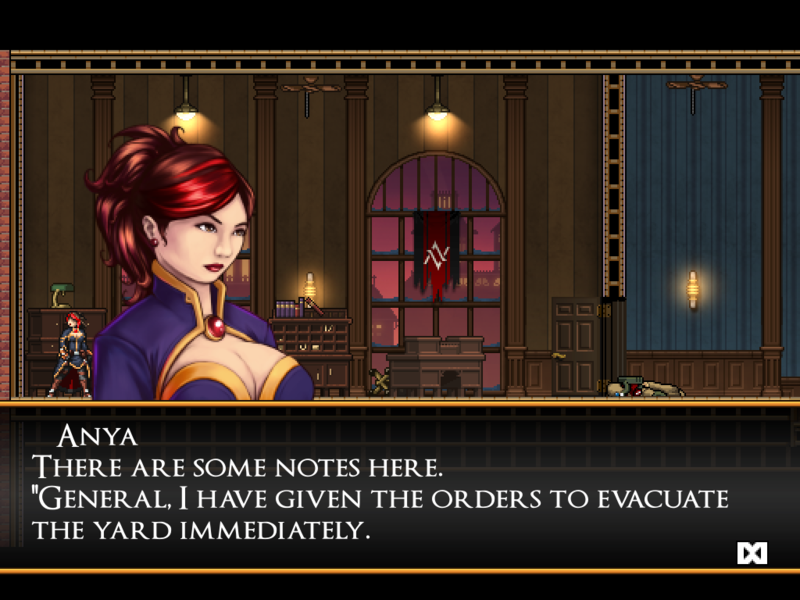 The good news: Pixel art is attractive and suits the game well. Characters, objects and backgrounds are all nicely depicted. 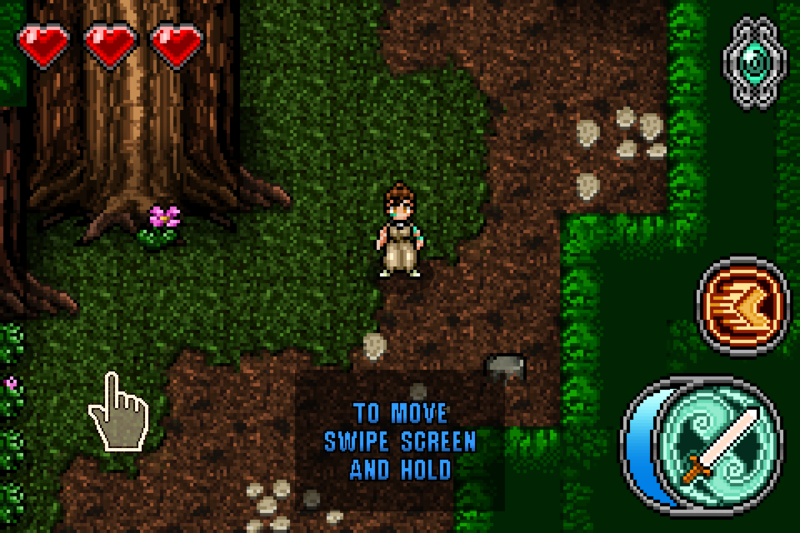 Since version 1.1 the controls have been improved. The fighting, of which there is plenty, is generally enjoyable. 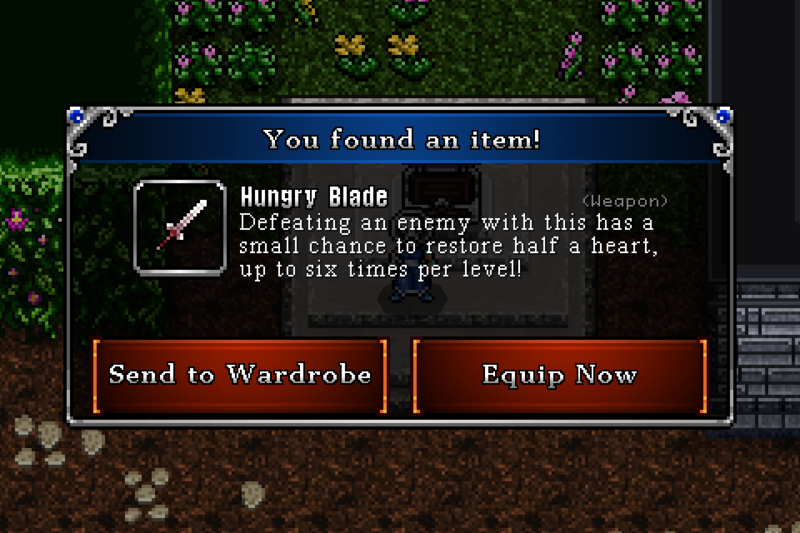 Upgrading from looted items isn’t original but it adds a bit of extra depth and interest to the game. Music and sound effects are good and have separate volume controls. 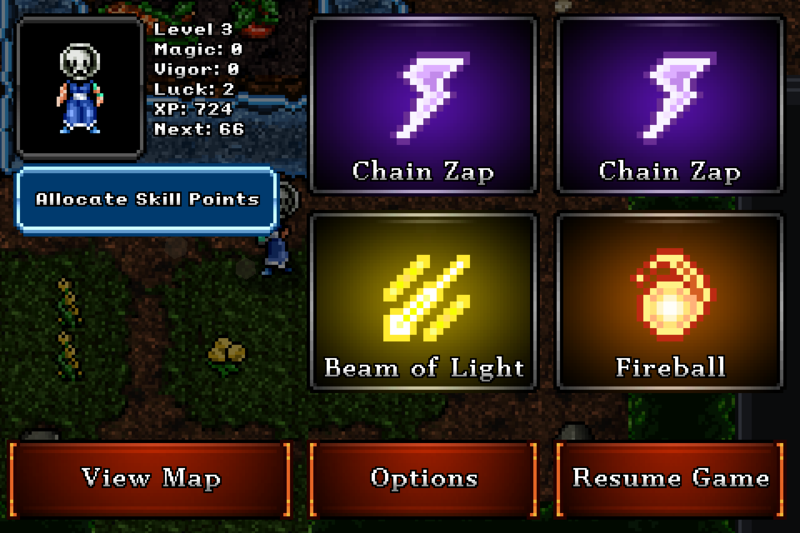 Levels seem varied enough so far (for a scrolling action game, anyway). The bad news: Although “fixed” according to the app store description, the control method has really just been improved with no alternate control options added. The 3-directional controller feels too large and uncomfortable on the iPad. There’s still plenty of room for more improvement on the controls. 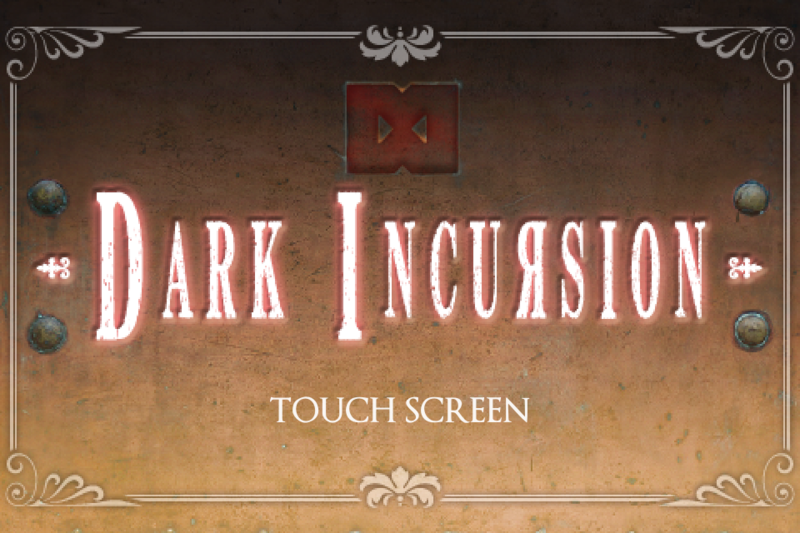 The inability to flip screen orientation seems prehistoric as far as iOS games are concerned. 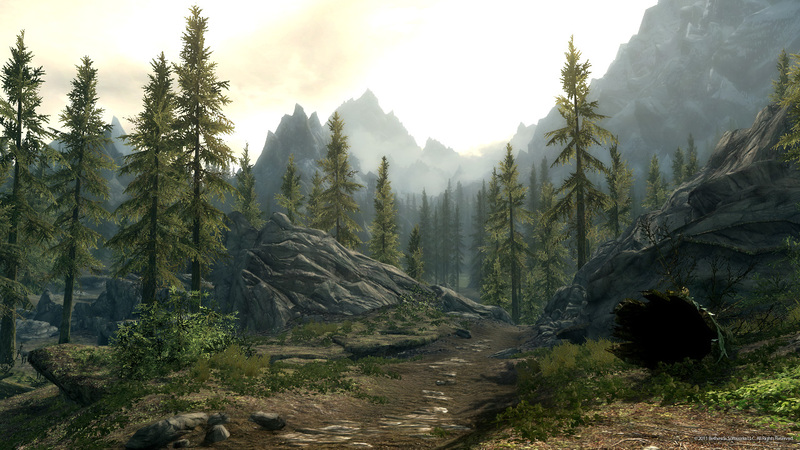 To make matters worse, the default orientation is the opposite of what I, and most gamers, would consider to be the normal orientation for gaming. 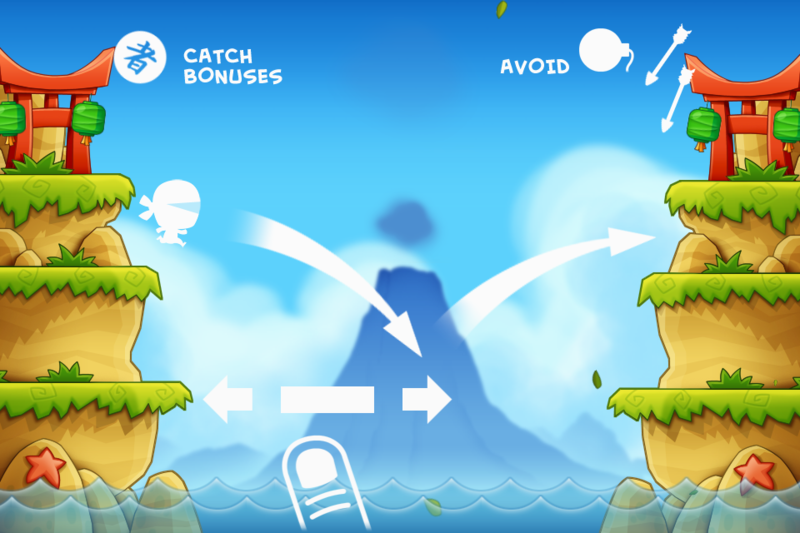 It’s only possible to save in fixed locations which are too far apart, particularly for a mobile game, and inflict a hefty amount of repetition. 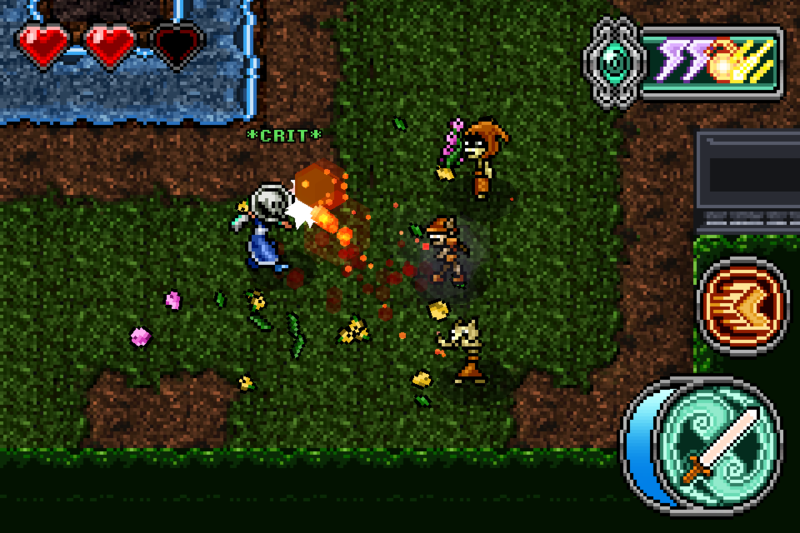 Some of the enemies, mostly the flying ones, are positioned in such a way that you can’t avoid taking hits as you attempt to manoeuvre to a place where you can attack them. Arcadelife verdict: This game has a huge amount of potential; it’s the kind of game that you want to enjoy and almost feel yourself willing the game to be just that bit better than it is because you can see how great it could be. It’s encouraging that an update to improve the controls came out quite quickly. All I hope now is that Big Blue Bubble keep listening to what the players are saying and improve a few other aspects of the game. For a change, we don’t want more, we just want what we already have to be a bit better. 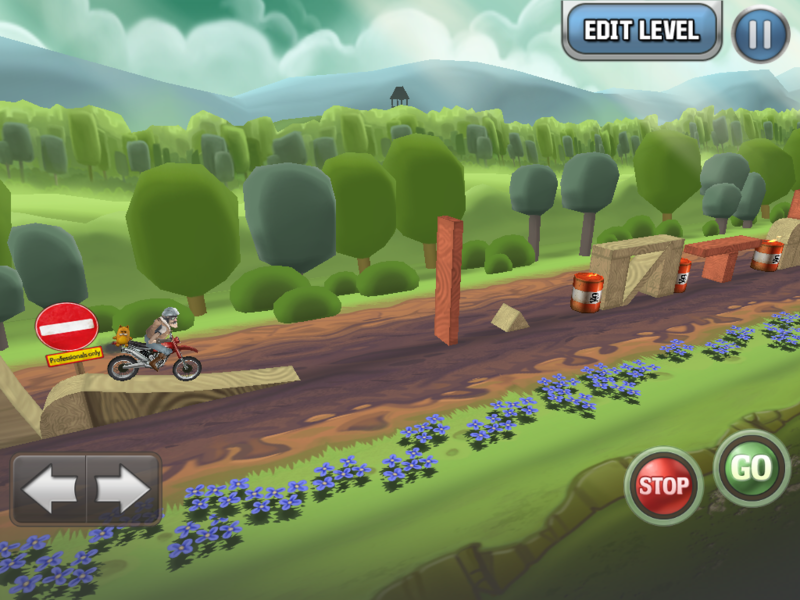 I’ve started creating some tracks for Bike Baron. The first two are roughly based around the old “KickStart” style of trials course, so it’s more about cautious ramp climbing and precise jumps than high-speed loop-the-loops. To play these, it’s the same process as playing any user-created track. 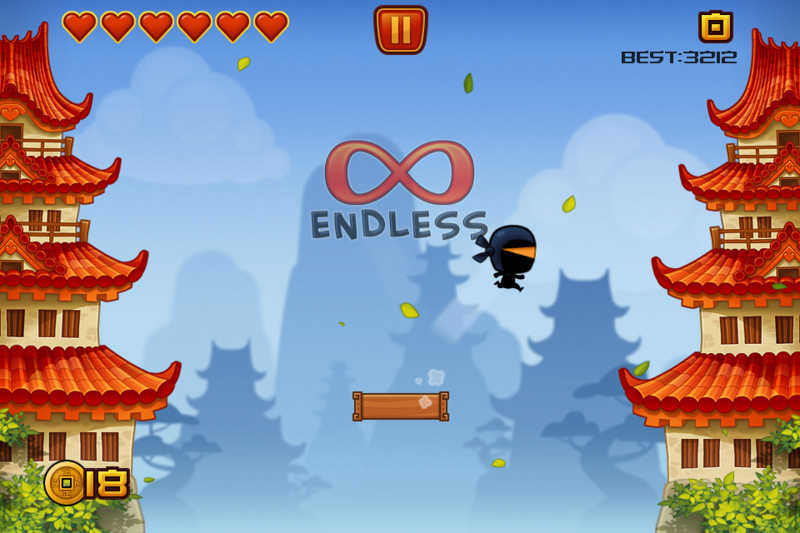 Go to “User Levels” in the game, select Download and enter the four character code to download the track. I’ll add more tracks to this post, as and when I create them. If you download and play any of the tracks posted here, please post a comment on this page or send an email to arcadelife@planetshooter.com letting me know what you think of them. 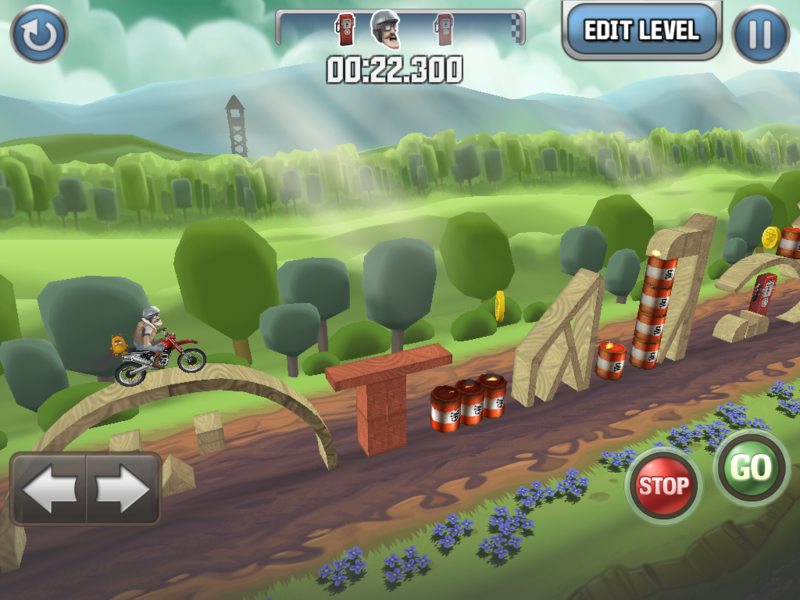 The Arcadelife review of Bike Baron is here. 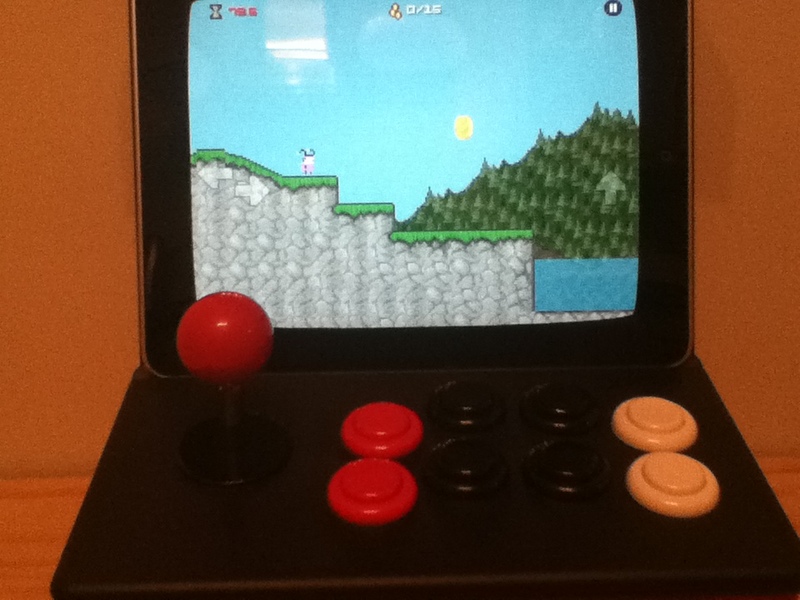 10 word description: Mini arcade cabinet for iPad. 8 buttons & joystick. Bluetooth. 10 word review: Solid, well made, decent looking, yet arguably a novelty item. You will like this if you enjoy: Playing iPad retro arcade games on traditional hardware joystick and buttons rather than using touch-screen controls. Having a rather geeky conversation piece on your coffee table. The good news: For anyone who desperately wants a fully functional miniature arcade cabinet for their iPad, this is probably the simplest way to get your hands on one. 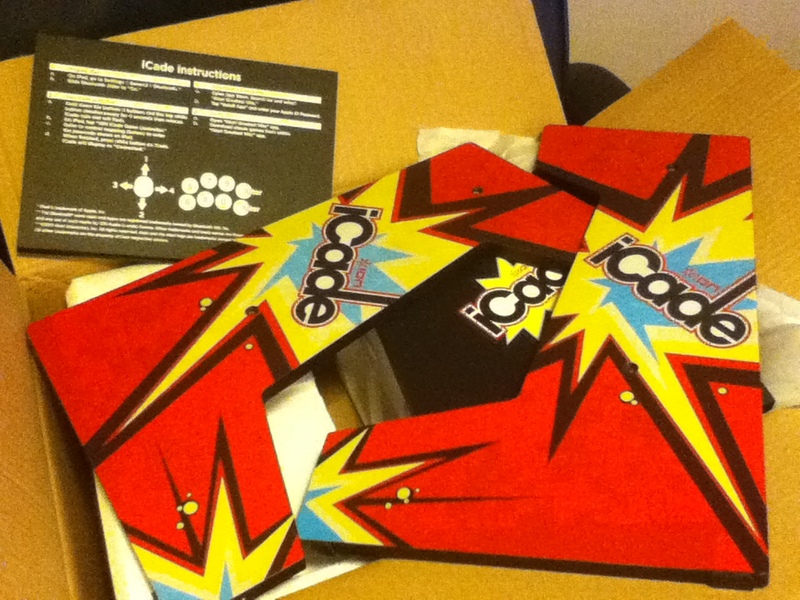 The cabinet material, although nothing spectacular, feels solid and sturdy while you’re assembling the iCade and proves to be heavy enough to prevent the cabinet wobbling and rocking when in use. Bluetooth connection setup worked first time for me, no problem with that at all. Playing most of the supported games, Asteroids being a great example, on hardware buttons is a definite improvement over any touch screen control configuration. 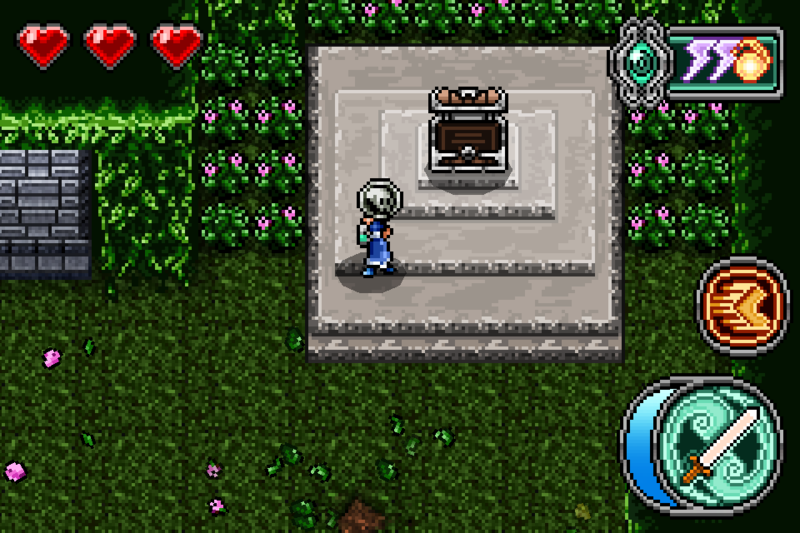 When using the iCade, the normal on-screen controls (for touch screen) are not displayed (not a feature of all games), which improves the visual appeal of the games. 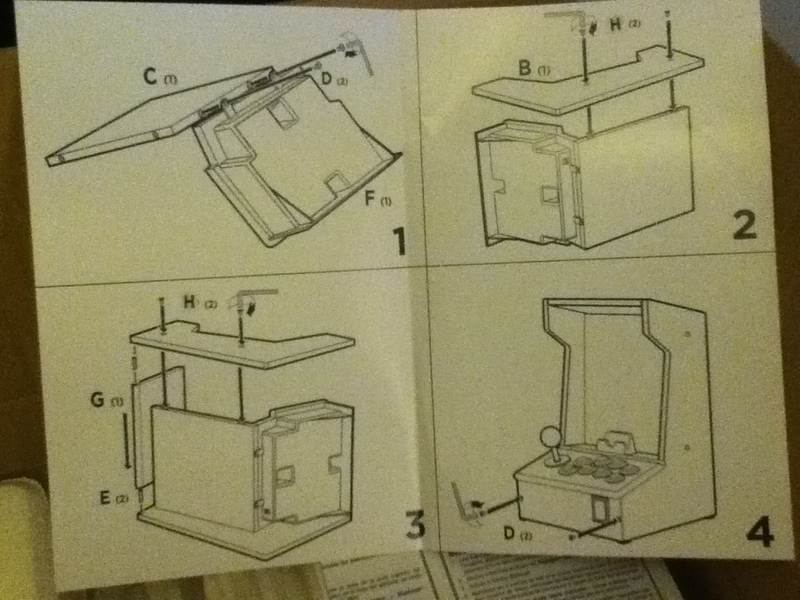 Packaging and assembly instructions are good. Batteries are included. Contrary to what you may have read elsewhere, you can use the iPad in landscape mode on the iCade, thanks to the channel cut into the top of the sloping control surface – just about visible in the picture above (Earlier models may not have had this landscape mode channel, I’m not 100% sure about that). 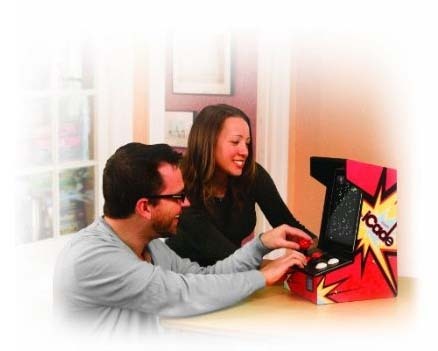 The bad news: The number of games with iCade support is still small, but steadily growing. Joystick and buttons are not the highest quality available; joystick has a deadzone in every direction before registering movement; buttons are very ‘clicky’, requiring slightly more pressure to activate than I would prefer. The joystick seems a little too high for me; a shorter stick would be more comfortable. A couple of the screws that hold the cabinet together persistently cross-threaded despite several attempts to line them up and encourage them to go in straight during assembly. Button clicks are rather loud, amplified by the cabinet. Even when using earphones they are distinctly audible and can become annoying for people nearby who are doing something of vital importance like trying to watch X-Factor. Although there’s a DC input, there’s no mains power supply included, possibly due to the multiple configurations necessary for international sales. Sorry the photo quality is rubbish, it's taken on my iPod Touch in poor lighting. This shows Mos Speedrun (landscape), perfectly slotted into the iCade's little iPad gutter. The majority of those games play much better on joystick/buttons than using touch screen controls. Asteroids (using just buttons), League of Evil, Velocispider and Muffin Knight are hugely enjoyable on the iCade. 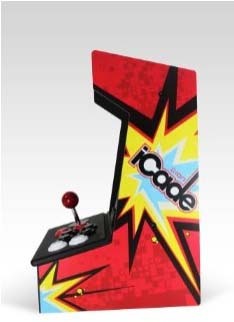 Overall, minor quibbles aside, and if the price doesn’t scare you away, the iCade is definitely a novelty item for gaming geeks, bit it’s also pretty good at what it does and gives an added dimension to some of the best iPad arcade games currently available. You are currently browsing the ArcadeLife : Life vs Video Games blog archives for October, 2011.